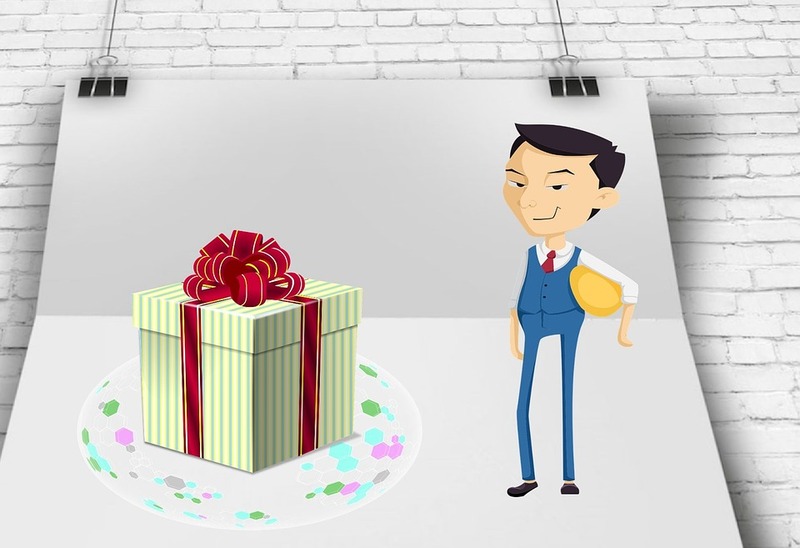 While there is a lot of excitement when you start your own business, you have to hold on and think of your budget. And one of the necessary components for your new business is software which is in no way cheap. 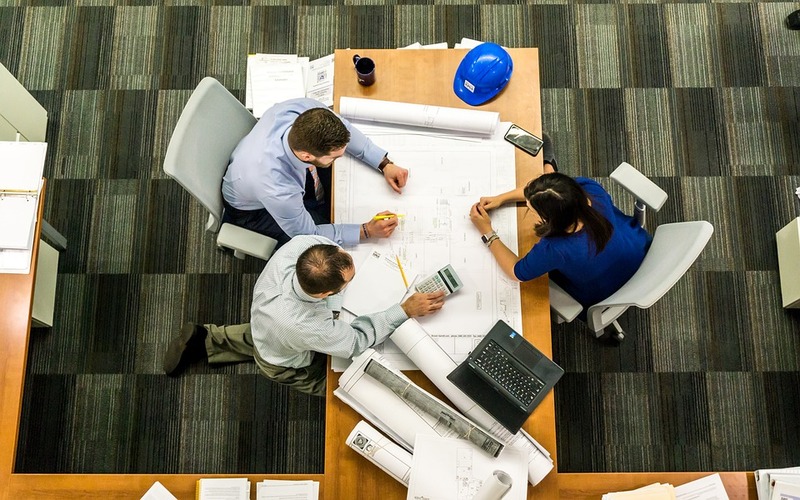 As a startup, you are running on a tight budget and keeping an eye on all departments to make sure the workflows are smooth and efficient is difficult. In such a difficult condition, a thing that can offer you a great relief is a place named Business Legions where you can get lifetime deals on business software. 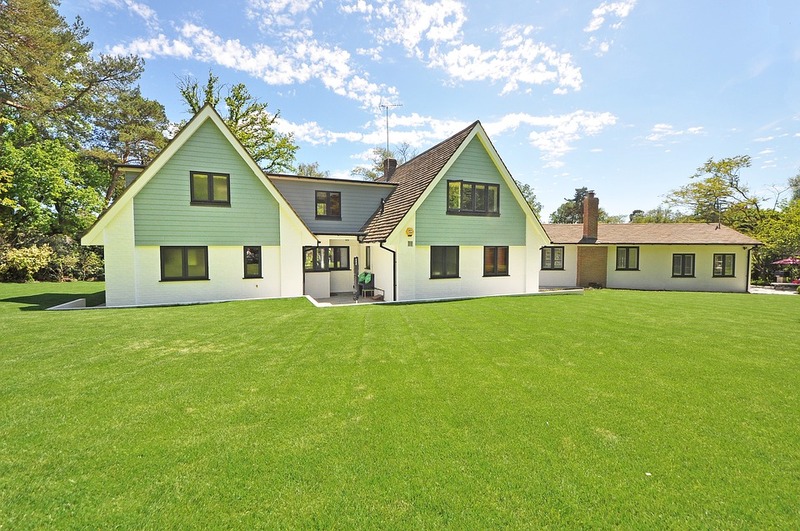 Here are some of their best deals. Today, online presence has become important for any business and when it comes to the internet, creating a truly professional website is the greatest dilemma for businesspersons. But thanks to the recent advances, you can create professional websites on your own. 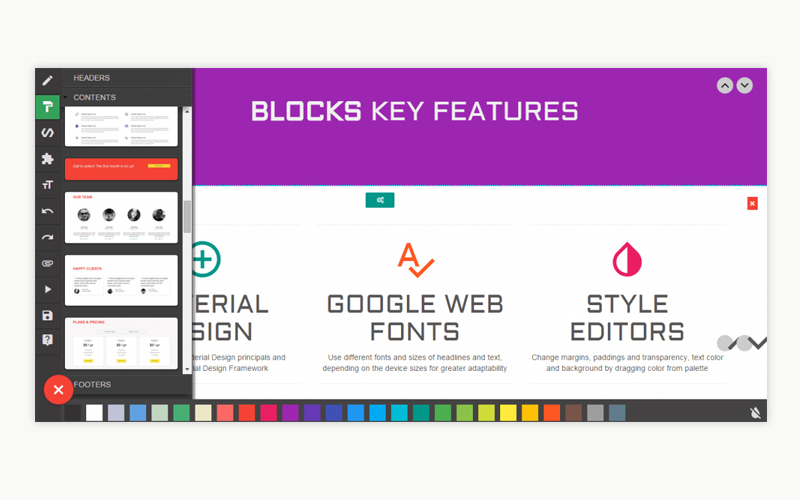 BLOCKS v.3.2 is a great software tool that gives you the power to create countless layouts for your websites within a short time with zero coding! Some features offered by BLOCKS are editing HTML right on the template, changing paddings, margins, text color, background, transparency and paddings, and more. So far, it has been clear to every businessperson having an online presence that if their website doesn’t load within 2 seconds, they are losing hoards of potential customers. Ideally it should load within 1.7 seconds. So, when you create a website for your business, in addition to making it excellent, keeping an eye on how fast it loads is also important. 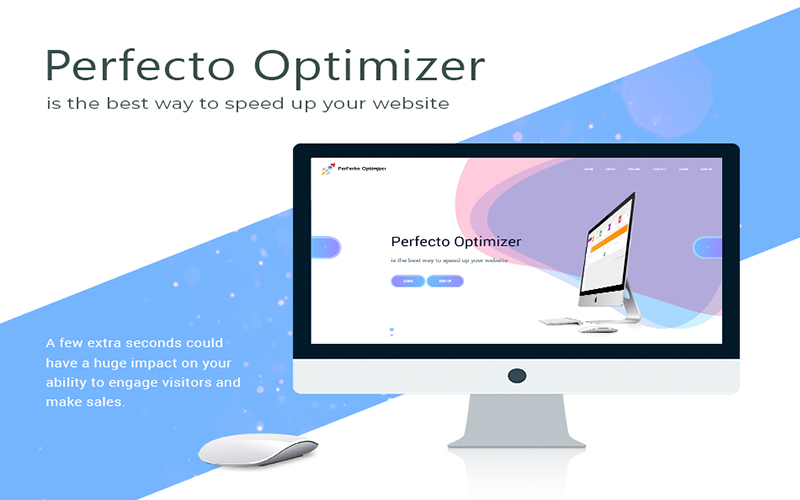 Here the Perfecto Optimizer comes to your help to speed up your website loading and offer your visitors a pleasant experience every time. Although social media is dominating every walk of life including business and marketing, email marketing has maintained its importance as one of the most economical and efficient means. 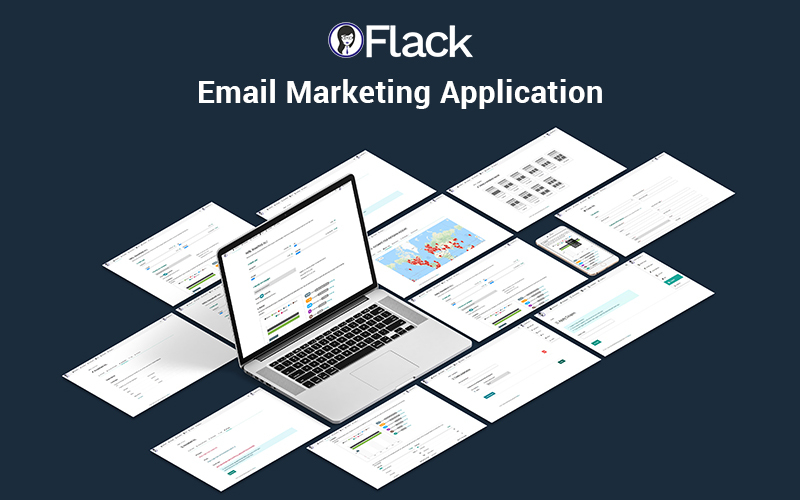 But it’s also important to pick the right tool like the Flack software that makes your email marketing a breeze. Some of its advanced features are auto responder, daily tracking, custom confirmation page, unlimited newsletter sending, statistics reporting and more. 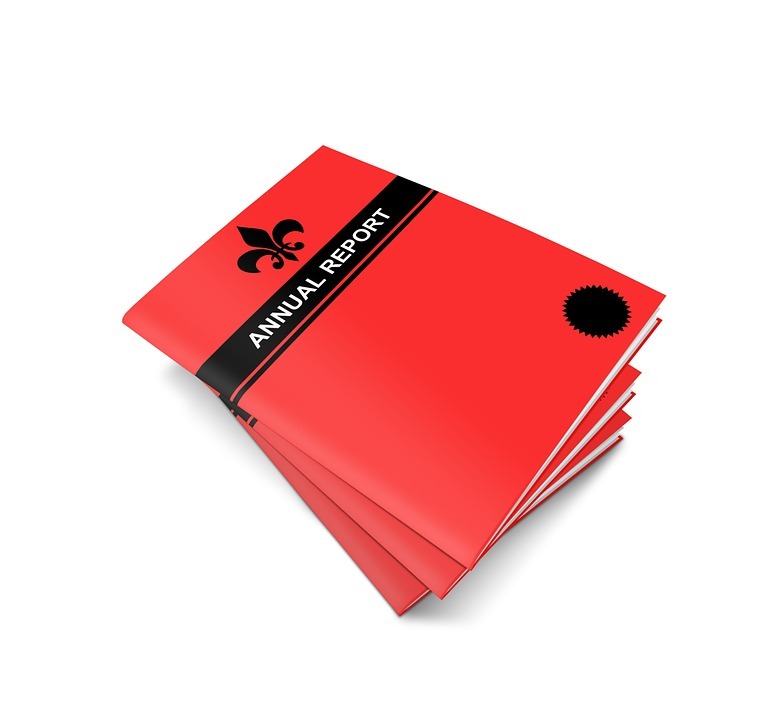 Printed marketing materials are still maintaining their importance in this digital era. 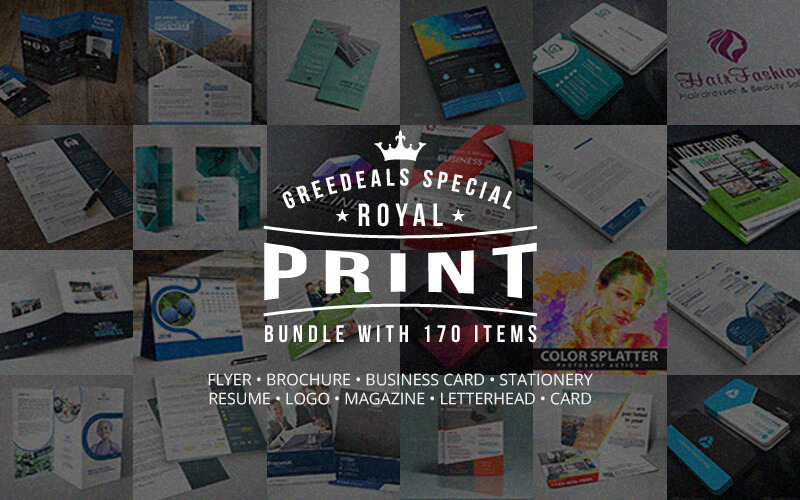 Beautiful templates make your business cards, logs, flyers, brochures and banners impressive. 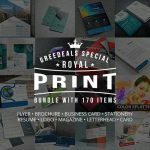 Royal Print Bundle offers you 170 beautiful templates with an extended license, meaning you can use them in countless personal and business projects without any extra fees or need for attribution. And there are so many more! 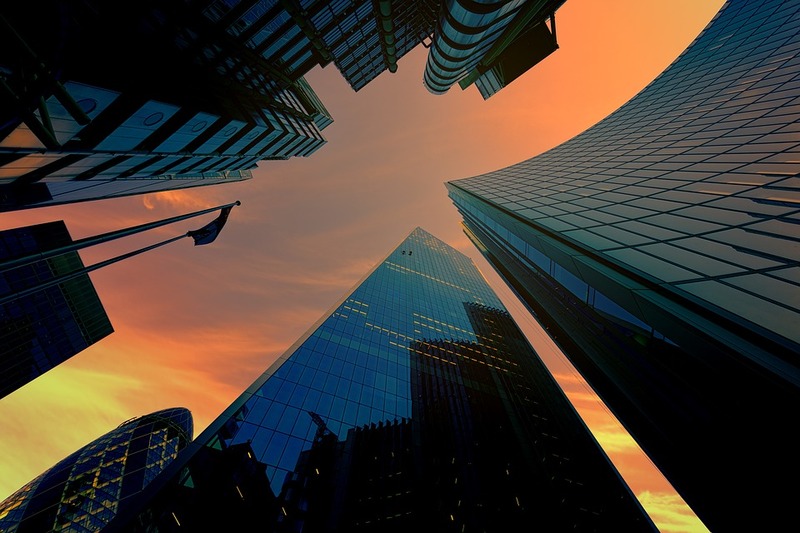 So, if you were worried about the high prices you might have to pay for your business software, hopefully you have found a place where you can get software lifetime deals that will help you succeed in your business.